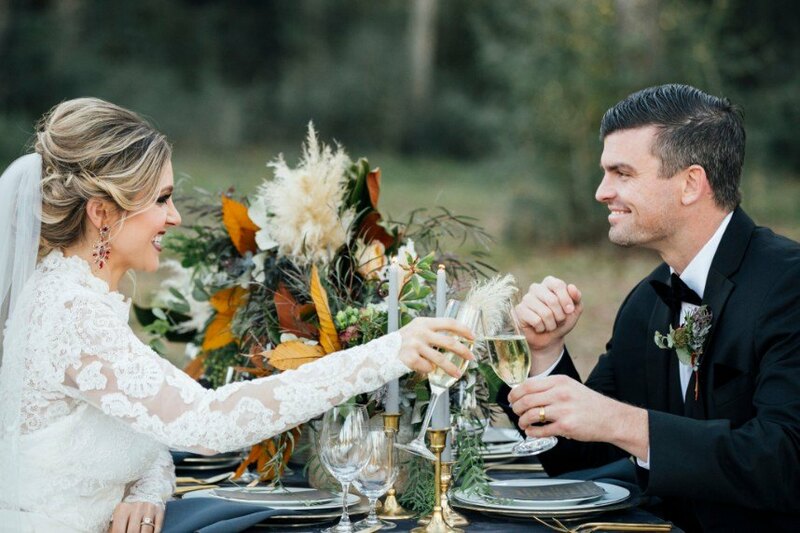 Local Houston wedding planner, Lisa Krishman of Bella Luna Event Planning, is a pro when it comes to executing her couples’ wedding day visions! Our team was thrilled to get a bit of advice from the industry pro who is answering our burning questions on everything from creating a cohesive look to the trends she foresees for 2019 events. Take a peek at the Q&A below! There are so many vibes you may love, but it is imperative to narrow down your vision. Pinterest can be a blessing and a curse, so don’t go down the dreaded rabbit hole of the internet. Consider your venue, wedding season and styles you love. Look for inspiration in everyday life such as architecture, fashion and home decor. 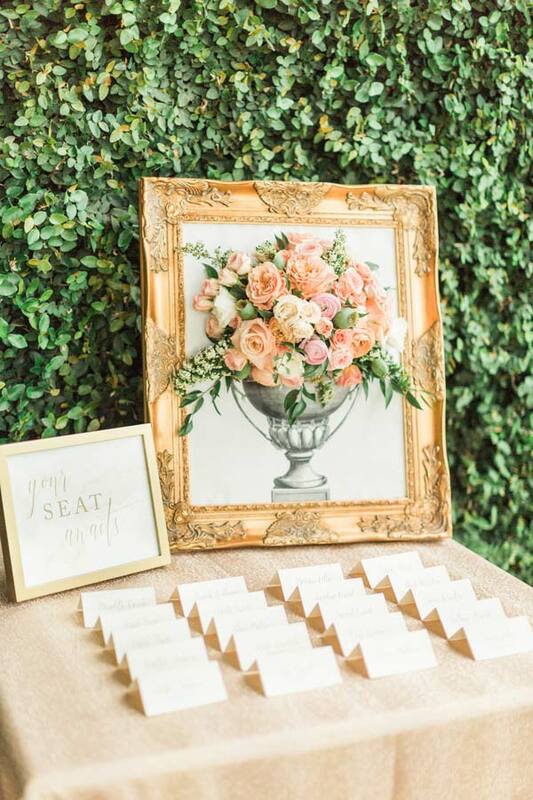 We help our couples narrow down their ideas into a defined look by creating a custom style board. This tool is key and can be utilized at each vendor meeting so that everyone is pulling from the same inspiration to keep the look cohesive. I have a suspicion the Royal Wedding will have an impact on 2019 wedding trends. 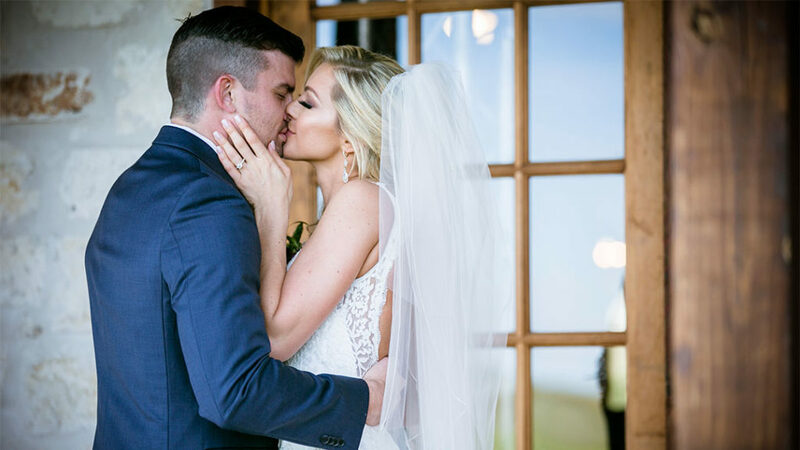 From the lush greenery, which is already a favorite, to the simplicity of Meghan’s bouquet, hair and makeup, brides are taking notice of this clean, refined, less-is-more approach! Enjoy the planning process! Getting married is such a fun season of life – don’t take that for granted. Hire a planner to guide you from start to finish so that a solid plan is in place to get you from point A to point B. There are so many details and choices that have to be made, but there is no need to stress. Your planner will take the guess work out of the process so that you can enjoy every step. At the end of the night, when you’re married and surrounded by all the people you love, things you stressed about for months will seem minute. Don’t lose sight of what really matters; marrying your best friend! Personalization is all in the details. 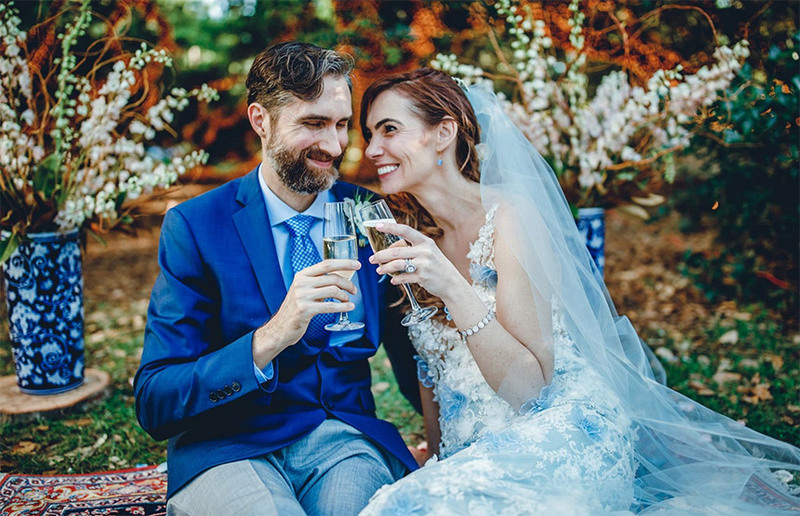 We love when couples find a shared passion, such as their love of travel, and gently strings it throughout the wedding. The big thing with personalization is to keep it subtle and tasteful. The guests at your wedding should be your nearest and dearest and will appreciate the small touches that make your wedding truly yours! From signature drinks that represent how you met or where you are from, to a custom logo used as branding on all stationery, there are so many ways to make the wedding all about the two of you! First and foremost, consider your guest list and budget. You don’t want to book a venue that costs so much you have to stretch every penny to decorate it. Nor do you want a venue that fits less than the guests invited (trust us, this will be so stressful). The venue you select should comfortably fit your guest count and budget. Consider the space needed for seating, a dance floor, band (if you are having one) and room to move around. 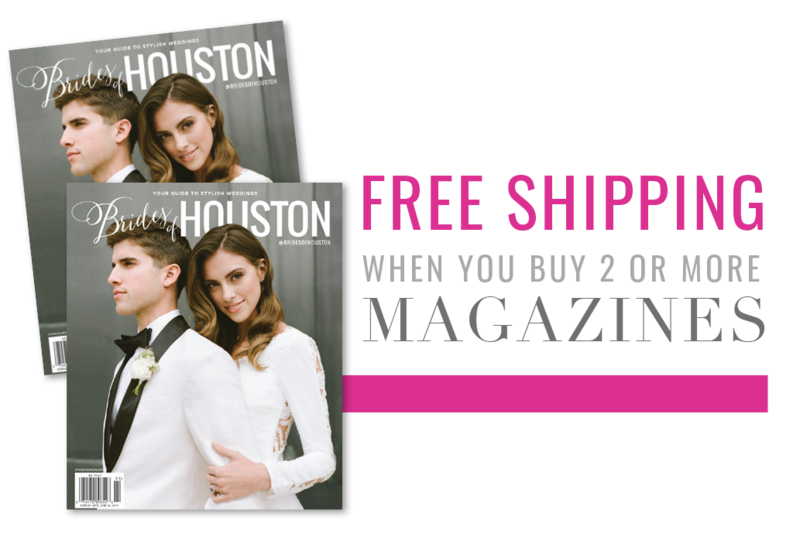 Also consider the time of year you plan to tie the knot, to make sure the logistics work with Houston weather. The venue you choose should represent you as a couple, and should match the vision you have for your wedding. For example, if you want an industrial chic look, a grand ballroom might not be for you. 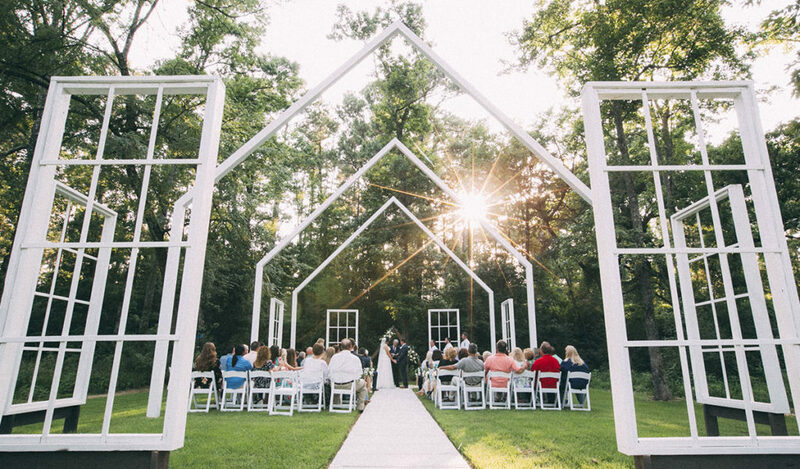 Choosing a venue is like choosing a spouse – when you know, you know! Have fun and don’t let your wedding become a source of stress or grounds for fighting with your family, in-laws or your fiancé. Stay true to who you are and let your wedding represent you as a couple. It is your day, so if you want to change wedding traditions, you can! Take risks and don’t be afraid to do things just because they challenge the status quo! Special thanks to Lisa for sharing her advice with us today! 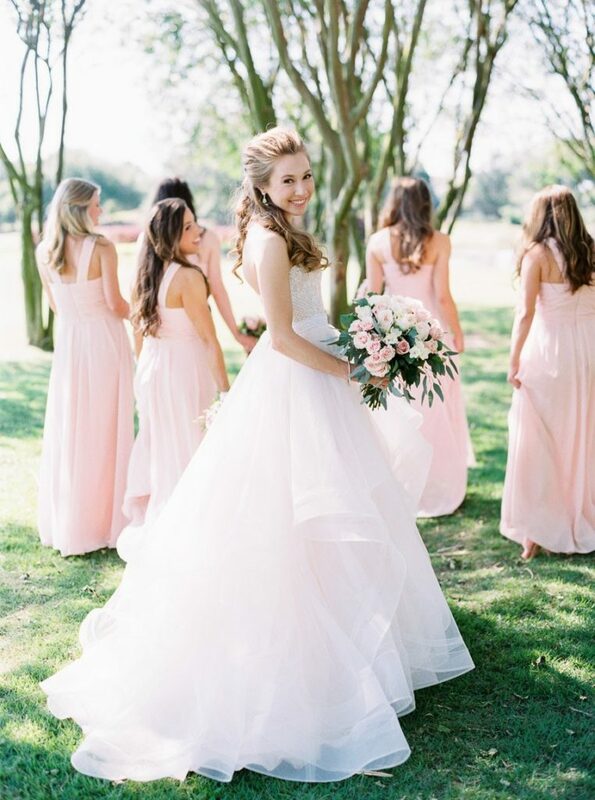 To get in touch with Bella Luna Event Planning directly, you can message from her Brides of Houston profile here.